DOBANI 5 Inch Gong Beater Solid Wood Nylon Tip GMMB5. DOBANI Gong Beater 5" GMMB5. 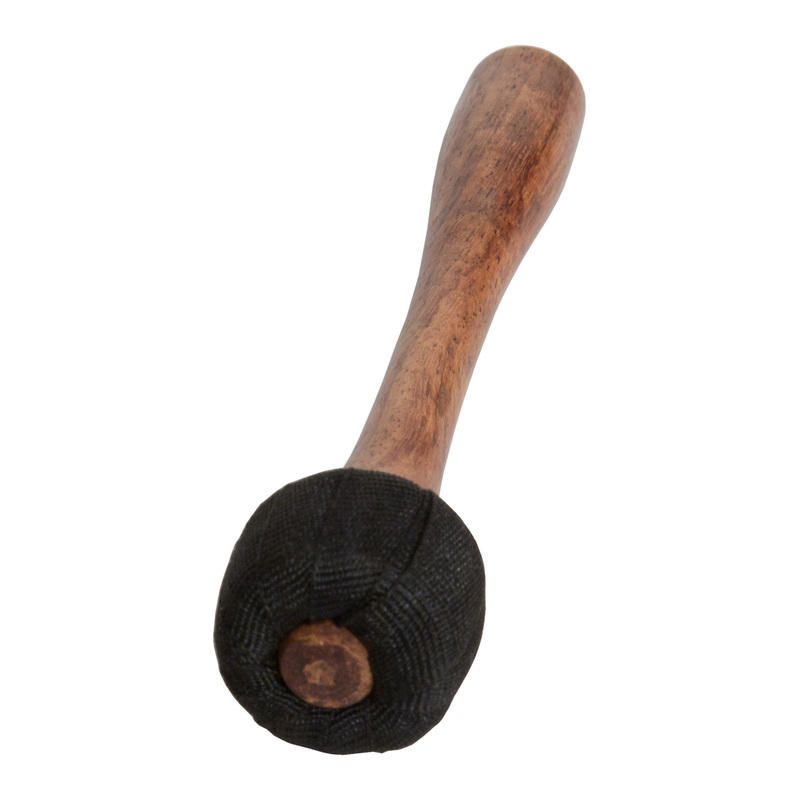 This gong beater made from solid mulberry and dense foam wrapped by nylon. It is approximately 1 1/4" x 5".